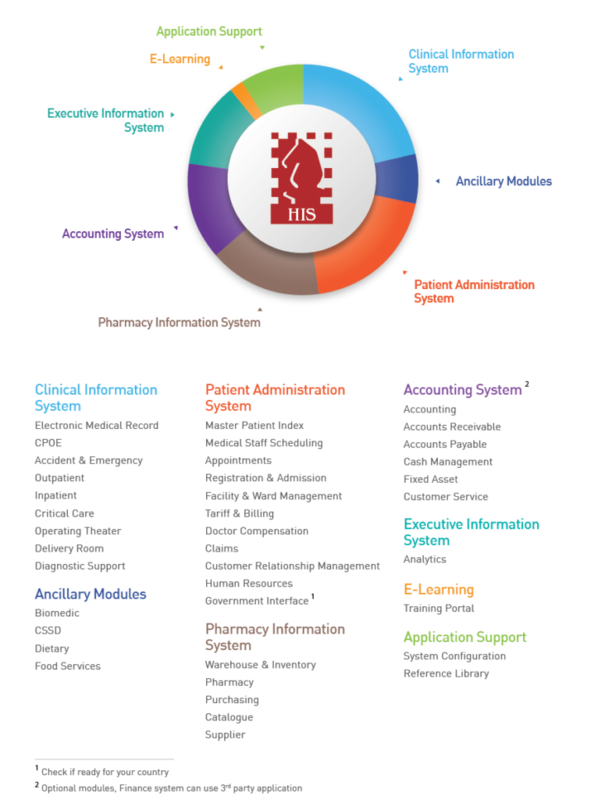 KMS Hospital Information System is a comprehensive hospital management system covering all aspects of administrative and medical management. KMS can be implemented quickly to reduce costs and improve patient satisfaction. ✔ Comprehensive Master Patient Index. ✔ Comprehensive Electronic Medical Record. ✔ Centralized physician and patient appointment scheduling. ✔ In-depth doctor’s compensation reporting feature. ✔ Robust pricing engine to cover multiple types of payment and pricing schemes. Fully integrated Inventory and Pharmacy management system. Extensive analytics and reporting capabilities. High compliance to international standards i.e. ICD 9, ICD 10, SNOMED CT, NANDA, NIC, NOC and HL7. An out-of-the-box, seamlessly integrated accounting system that automatically generates journal entries for all transactions.